Through the years the cutting of the wedding cake has been symbolic of the bond and covenant that you are making when committing yourselves to each other… and what can be more symbolic than a beautifully designed cake that reflects your own personal style. 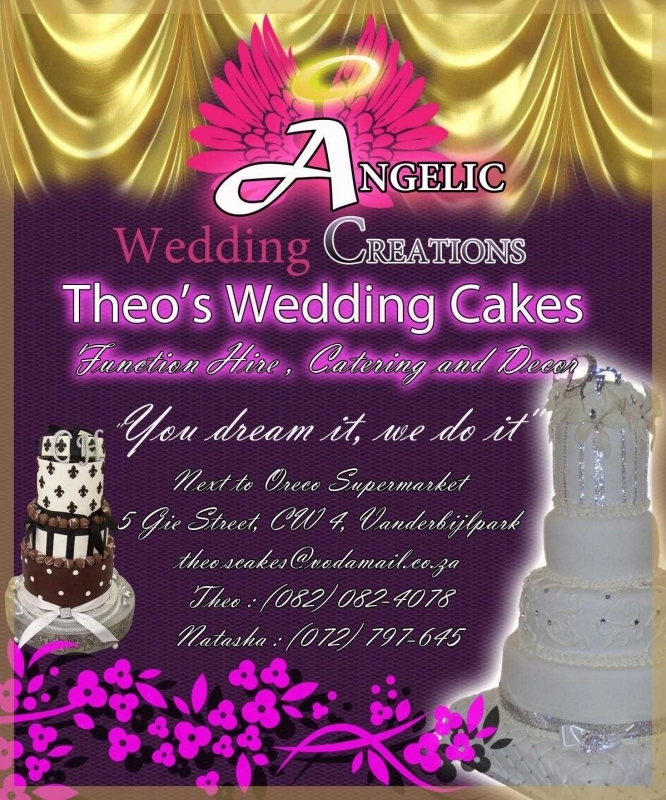 Whether you prefer a traditional, or an elaborate custom crafted confection, Theo will bake your ideal fantasy wedding cake entirely to your specifications. Theo’s imaginative designs, and dedication to customer satisfaction, will insure that you will indulge in the sweetest of memories on your wedding day!